BANGKOK, Feb. 11, 2019 /PRNewswire/ — Thailand is making a remarkable move to stimulate big investments in technology-advanced targeted industries that will drive economic transformation and support investors’ success. “Thailand Investment Year” incentive package by Thailand Board of Investment (BOI) has been initiated as a strategic tool to support such move. 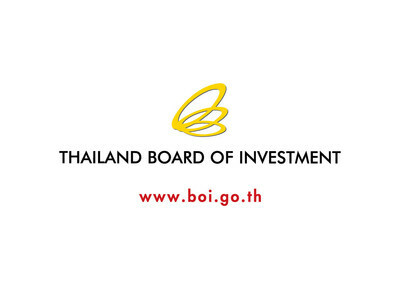 To promote the new package and share with investors Thailand’s updated investment policy and incentives, BOI sets “Thailand Investment Year – What’s New?” as the theme of its annual seminar scheduled for 4 March 2019. Main discussions and content will be centered around new investment measures that will be in focus this year, as well as the investment support from the government. To kick off the Thailand Investment Year 2019, BOI will share its perspective, new measures and key policy at its annual seminar. Themed “Thailand Investment Year – What’s New?” the seminar, to be held on 4 March 2019 at Royal Jubilee Hall, Impact Muang Thong Thani.